where I gained Master Technician level status. Prior to that, I previously worked at Carnell/Riossi motorcycles in Stockport as a technician and later as the workshop foreman. Besides being factory trained By Harley Davidson/Buell, Honda, Kawasaki, Suzuki & Yamaha I am a fully qualified motorcycle technician to NVQ level lll & I have also been a C&G qualified vehicle mechanic for 33 years. 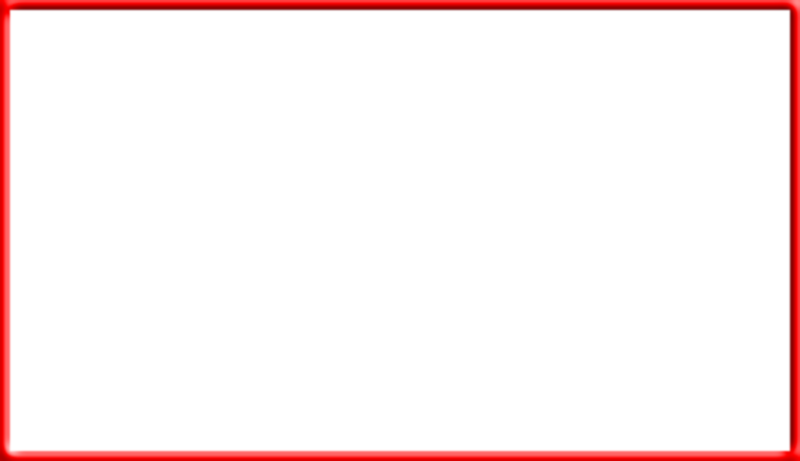 I have over 34 years experience riding and working on motorcycles, with 11 years main dealership experience. 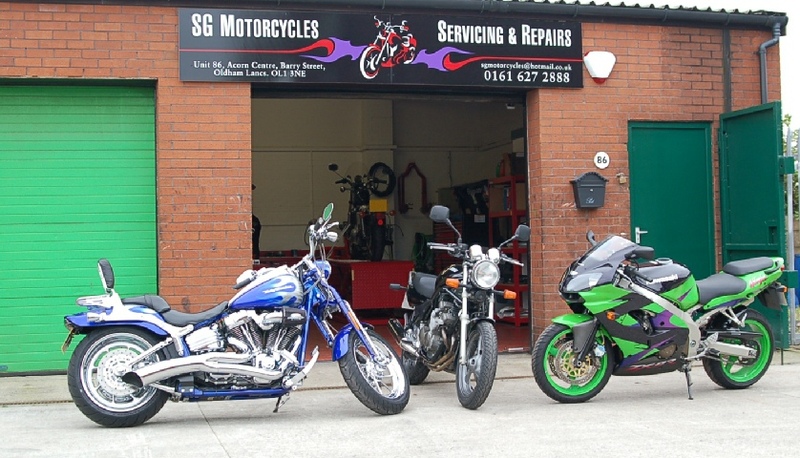 I have set up SG Motorcycles to provide a quality service & repair workshop at very fair and competitive prices for the owners of Harley Davidson/Buell & Japanese motorcycles, we also carry out servicing and repairs of quads & scooters . At all times, genuine parts will be used, unless otherwise requested by the owner of the motorcycle or we can find an alternative of equal or better quality.